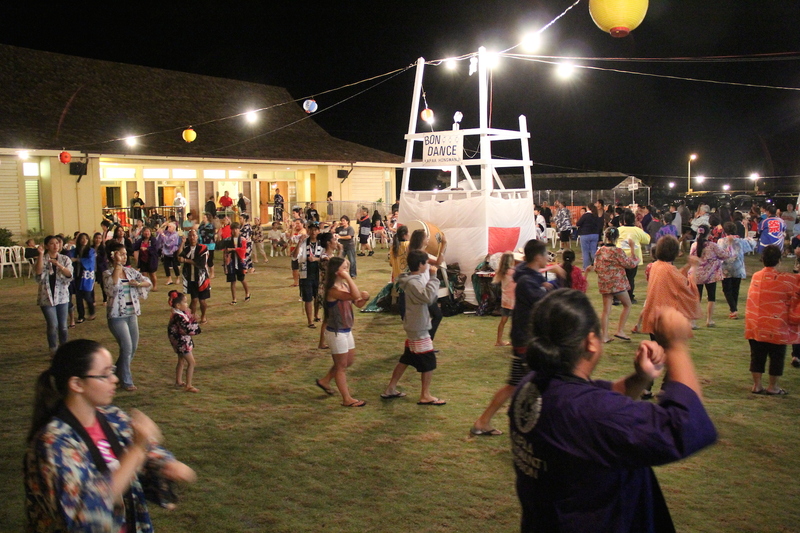 More than 300 came to the Kapa‘a Hongwanji Bon Dance June 21 and 22. Every summer, the Buddhist temples on Kaua‘i join a Japanese cultural and spiritual tradition that has been around for more than 600 years — the Bon Dance. From June through August, each weekend, one of the nine temples on the island holds a two-day Bon Dance. For Buddhists, this is a time when they reunite and dance with the departed family members. The Kapa‘a Hongwanji Bon Dance, featured in this pictorial, was held June 20 and 21 and was the third celebration of the year. Anela Rapozo, on the foreground, and her classmates, from left to right, Miulana Asai, Hoouka Aquit, Hannah Asquit, Kamalii Haumea-Thronas, Kahiau Hamberg, Kamakea Haumea-Thronas and Laie Smith. Kapa‘a residents Tea Aawapuhi, left, and Tracey Aceret. Clockwise from left, Sharae Cua, Sydney Brady, Lia Yamasata and Jana Ogle. Jan Wada, right, and her daughter, Shanti Uychara. Sadie Sunaga, in the background, Marie, left, and Brandi Yamamoto. Larry Fernandes and his nephew, Kaydee Brock. Kari Villabrille and her daughter Skye Schumacher. From left to right, Jan Wada, Ethel Ornellas, Mitsuko Valdez and Fay Tateishi. Irvin Nanbu, of Lihu‘e, with little Lanakila Texeira Medeiros, of Kapa‘a. 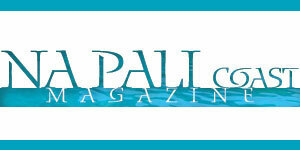 Hiro Izumo, of Puhi, and his friend, Kalei Valin, of Kapa‘a. David Ige and his wife, Dawn Ige. Brandon Salvador and his son, Kanoa Salvador. Naomi McKeon and her baby Alana McKeon.